For families who have completed the adoption process and are home with their new child, filing more paperwork is often at the bottom of their list of things to do. 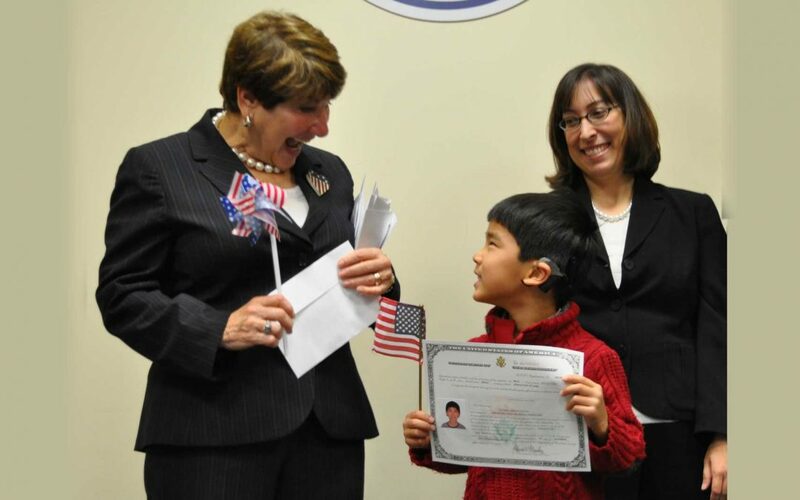 Fortunately, many international adoptions now result in a Certificate of Citizenship (COC) being issued automatically within 45 – 120 days after entering the United States, without any form to file (that is, if their child entered the United States on an IR3 or IH3 Visa). But for those children who were issued an IR4 or IH4 visa, the child does not automatically become a US citizen and a COC is not issued. The adoption needs to be finalized in the United States and then you can apply for the COC. Many adoptive families think that if their child has other proof of citizenship such as US passport or state issued birth certificate, they do not need to file and pay a fee for a COC. But this is not true. It is the most definitive and permanent way of proving citizenship. It does not expire. Social Security Administration requires the COC in order to list your child as a citizen in its database. Your child may need this document to prove citizenship when traveling abroad, enrolling in college, applying for financial aid, obtaining a driver’s license, joining the military or applying for a job. You can file for your child’s COC as soon as the adoption has been finalized in your local court. Here is a link below for questions about filing Form N600 – Certificate of Citizenship and the link to the form. If you have any questions, or need help filing the N600, please contact us at 516-747-2204. Our staff will be glad to assist you.